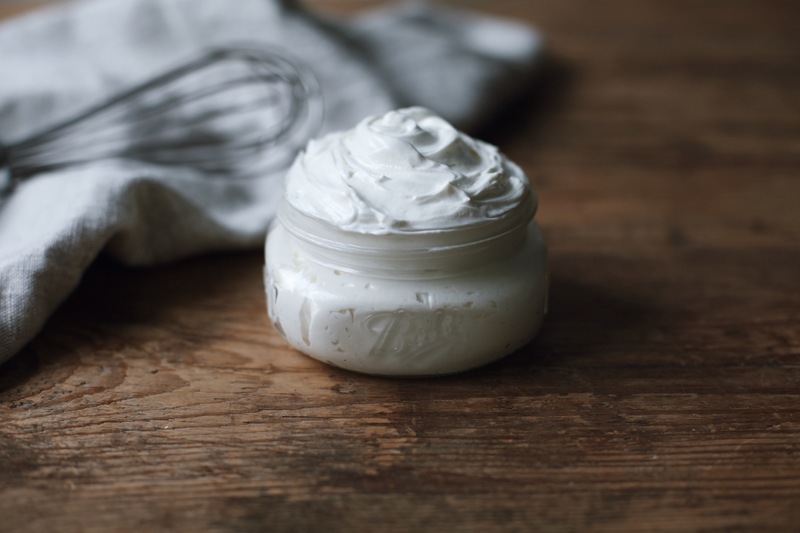 I show you how to make Whipped Body Butter, that actually feels like whipped cream! It’s all natural, super moisturizing, and great for fading and preventing stretch marks. You also save money when you make your own and it’s healthier for your body than buying store bought creams with chemicals. Our bodies absorb a little over 60% of what we put on our skin, so it’s important we pay attention to ingredients. I’ve used the best butters and oils to insure maximum moisture and benefits (shea butter, cocoa butter, coconut oil, and almond oil). They make great gifts for loved ones too! Watch the video below! 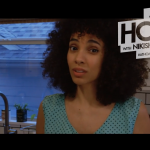 Nikisha I adore youre videos. I pefer to give my friends and family a healthy homemade gift. I would love to see a video on how to treat our natural hair with natural and organic homemade products. I haven’t found a product yet that doesn’t make my skin oily and causes pimples on my forehead. Even the ultra organic products from WELEDA don’t seem to work on my skin. Awe….thank you so much for the love @disqus_fJ7nBmwS7o:disqus!!! I can totally do a video like that! Just give me some time to compile some info! For now you should try sealing with Aloe juice with out the preservative after you put in a bit of leave in cream. This has prevented breakouts for me since I’ve been sealing with aloe and not oil. You’re sooo welcome @disqus_fJ7nBmwS7o:disqus!!! And thank you sooo much for the blessing! May God bless you and keep you! I can’t wait to try this!! Thanks for the inspiration, I’ve been wanting to embark on some DIY skin care products for a while now. Way more economical than buying from Whole Foods!! By the way Im the person that said hi to you at Macy’s a couple days ago. Hopefully I didn’t make you feel weird, it was very random. Hey Jane! It didn’t feel weird at all! It was a pleasure to meet you and your baby boy was beautiful! And you’re soooo welcome! I think you’re really going to enjoy the whipped body butter! I can’t wait to try this!! Thanks for the inspiration, I’ve been wanting to embark on some DIY skin care products for a while now. Way more economical than buying from Whole Foods!! By the way Im the person that said hi at Macy’s a couple days ago. Hopefully I didn’t make you feel weird, it was very random. 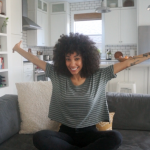 Hi Nikisha, I really like your video, I have been trying out lots of different whipped shea recipes, this weekend I’m trying one with tapioca starch to try and reduce the greasiness although I love the oily feel and it get does get absorbed quite quick!